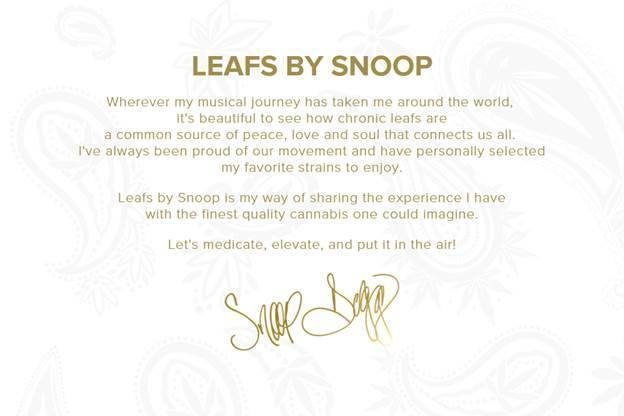 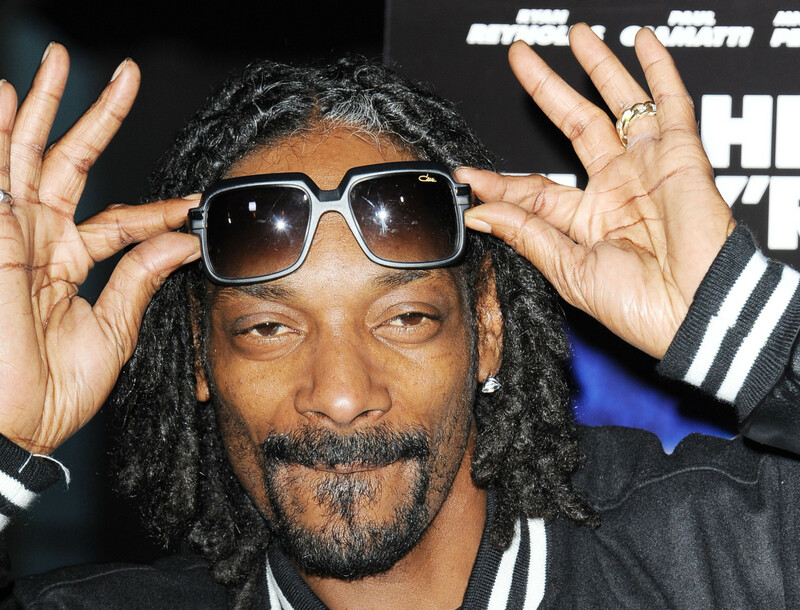 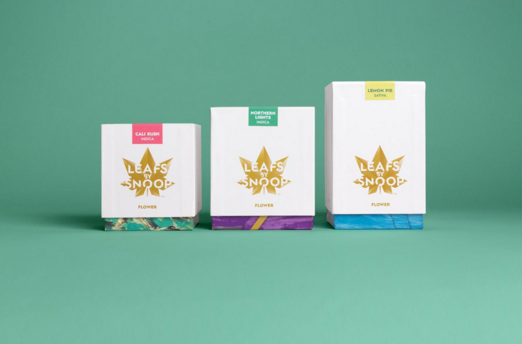 Rejoice bud buffs, the beloved reefer and rhymes guru Snoop Dogg has launched his own weed brand, Leafs By Snoop! Whether you prefer to smoke leafs, eat edibles or cook with concentrates, Snoop is dedicated to hooking you up with a little ganja to spread the love. 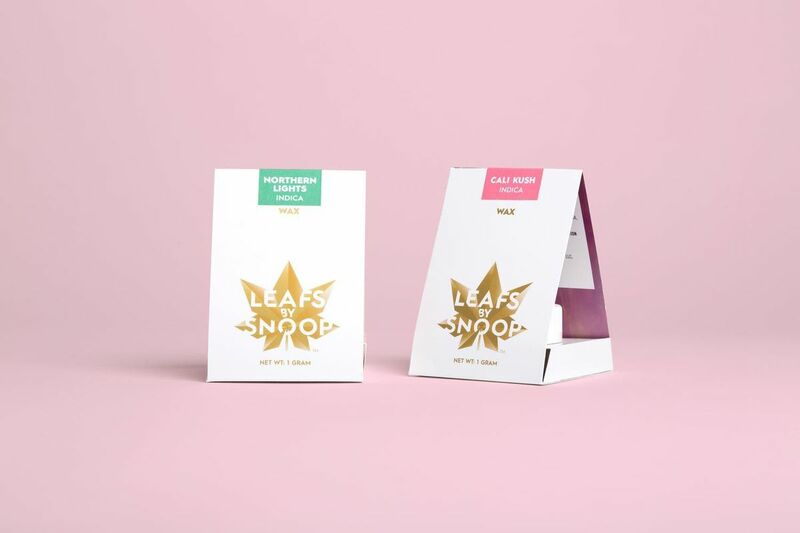 For fatty fanatics, LBS can be purchased as an eighth, quarter or 1-ounce and will feature eight different strains: Bananas, Northern Lights, Cali Kush, Purple Bush, Lemon Pie, Blueberry Dream, Tangerine Man, and 3D CBD. 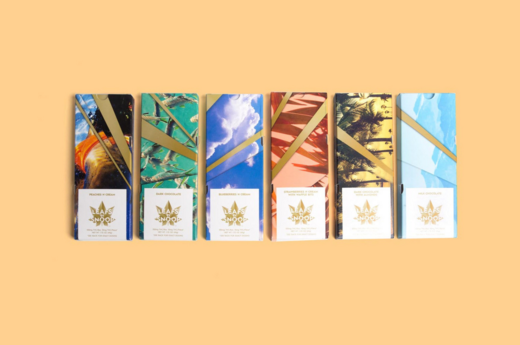 As for concentrates, they will consist of the same strains as flowers, but will be available in the form of wax and shatter. Last and certainly not least, edible enthusiasts will be able to chew on some “handmade, fair trade chocolate bars made with activated cannabis oil” and will also feature Peanut Butter Gems, Gummies, Drops and Fruit Chews. 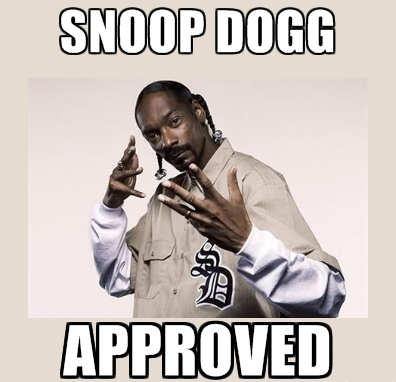 Sounds #dangerous.